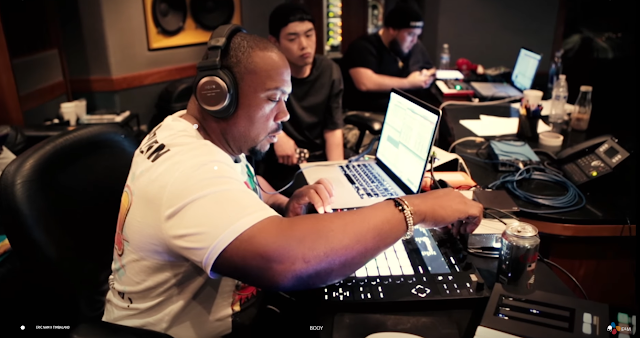 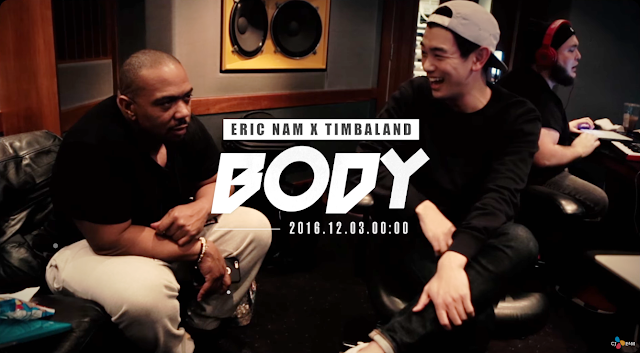 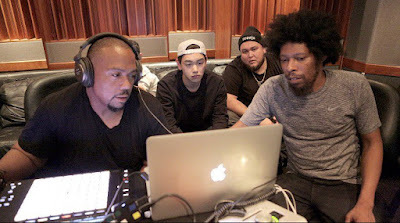 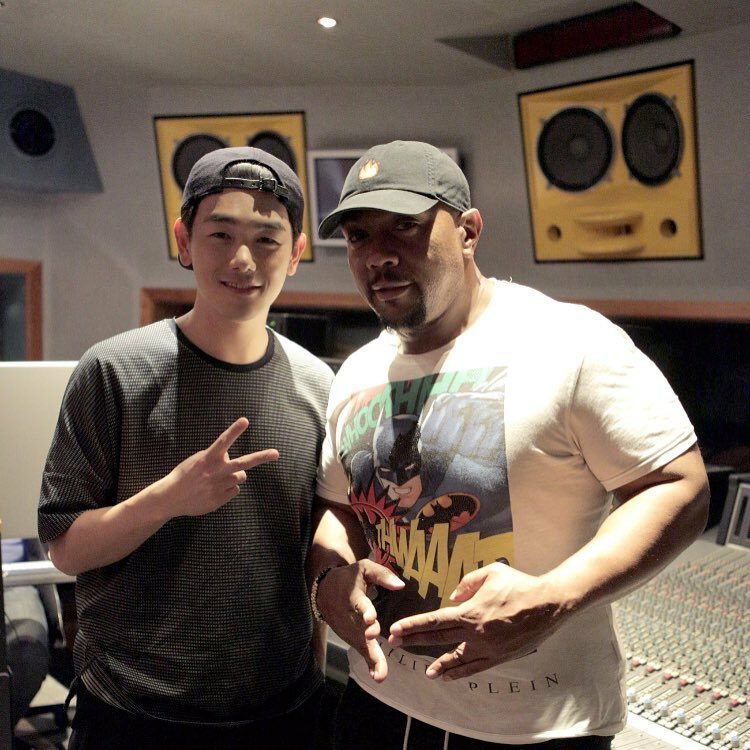 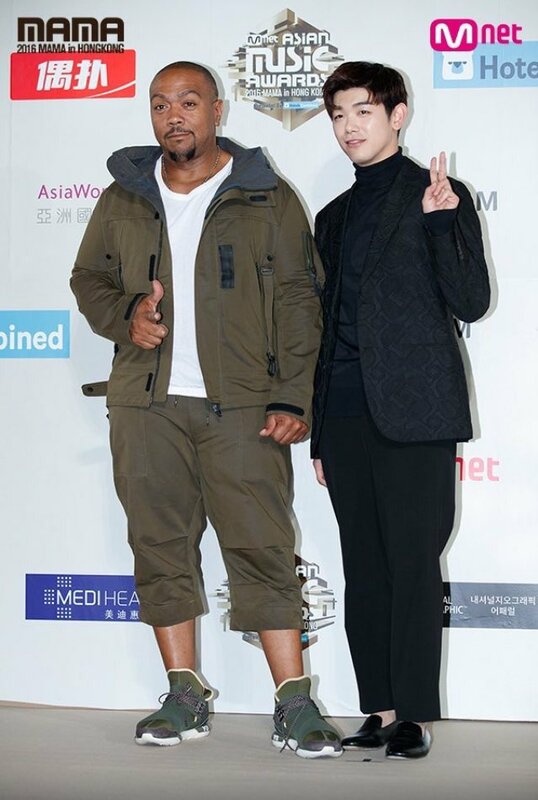 Singer-songwriter Eric Nam is gearing up for a collaboration with Timbaland. 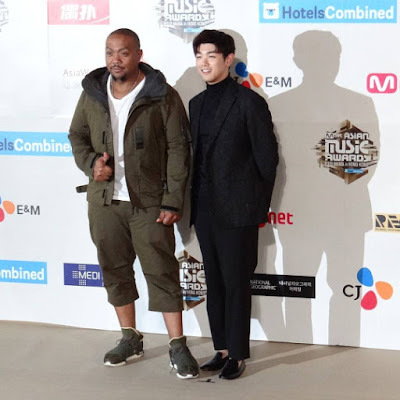 Mnet Asian Music Awards, one of Asia’s largest K-pop venues, which will take place at the AsiaWorld-Expo in Hong Kong on Friday. 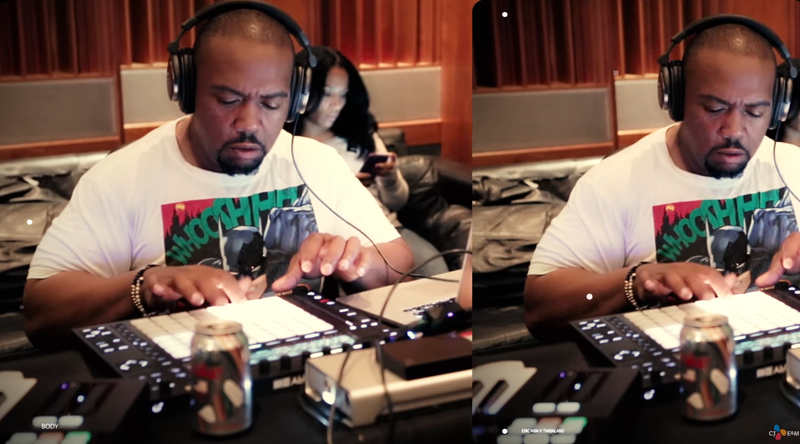 “It is an honor to work with a legendary American producer like Timbaland,” Nam said in a statement.